Announcement! 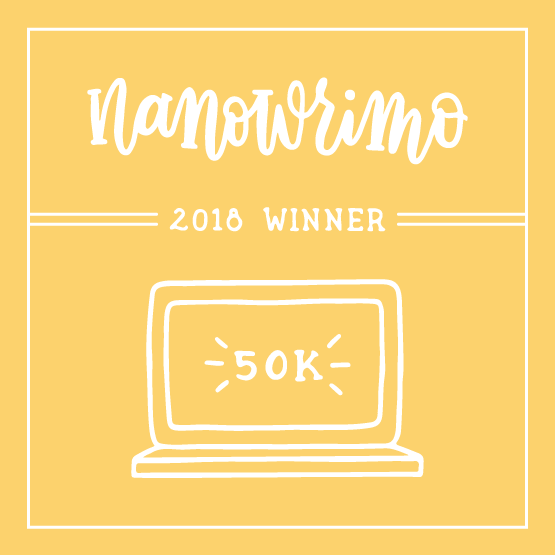 2019 Reading Challenge Category Reveal!!! That’s right you beautiful somebodies. The big day is here, the wait is finally over. The categories are being revealed so you can go out and stockpile your books ready for next year. Before anything else, a request. Please, please, PLEASE spread this about, I’d love for people to get involved. Share it anywhere you like (as long as you link it back here, or to @RagdollReads on twitter). If you or somebody you know decides to take up the challenge, let me know. Now back to what you came here for. The reading challenge is in three parts. Light Reading, Regular and Serious Book Dragon editions. That’s one book per month, and one bonus book for the holiday season. That’s 59 books for those of you who can’t be bothered to work it out. 1 read a week, plus a few extras thrown in. Finish this, and you can consider yourself a Serious Book-Dragon! Please enjoy the challenge. I hope you’ll spread it around (remember to tag me here or @RagdollReads on twitter). Enjoy your reading ❤ Much love all!!! Recommended For: Every book lover everywhere. 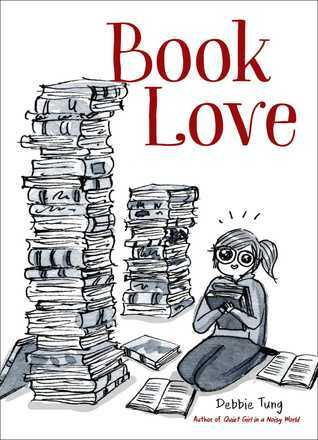 Book Love is – and this may shock you – a book about loving books. *gasp*. But in all seriousness, this book is a collection of comic strips about books and the people who love them. It’s about 140 pages of hilarious observations of bookish people everywhere. I don’t know Debbie Tung, we’ve never met, and until just now I didn’t know she existed. However, we are now best friends because of this book. I don’t make the rules. This book is hilarious from beginning to end. I found myself reading a couple of strips and thinking “That is so me” only to turn the page and find myself in fits of laughter at the next strip. The observations in this book are SO accurate. I look through this book and if a strip doesn’t sound like me, I know someone bookish it fits perfectly! It’s hard to explain the beauty of a book of comics without any actual pictures – so just take me word for it that the pictures are cute as heck and then read my favourite line. Following your favorite authors on social media and acting as if they’re your friends. If you are a reader, or you know a reader, get this book. Trust me, you’ll love it. 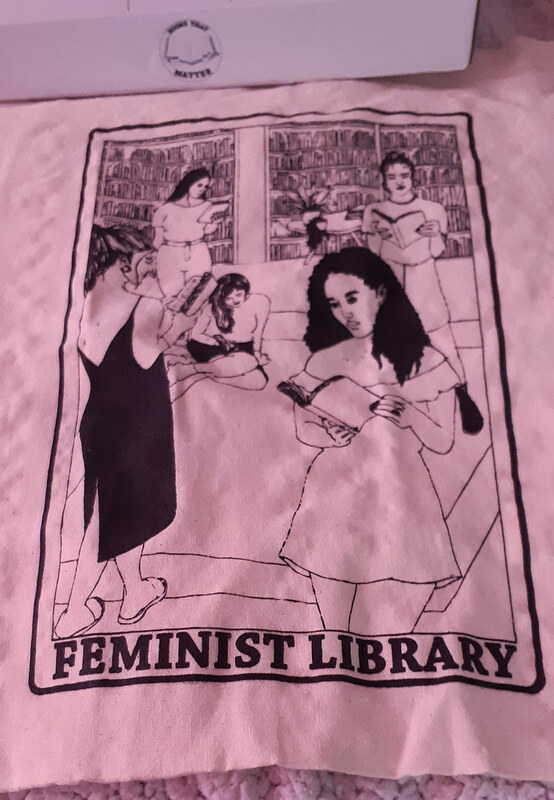 “Books That Matter is a monthly subscription service delivering important pieces of literature and feminist trinkets to your door. 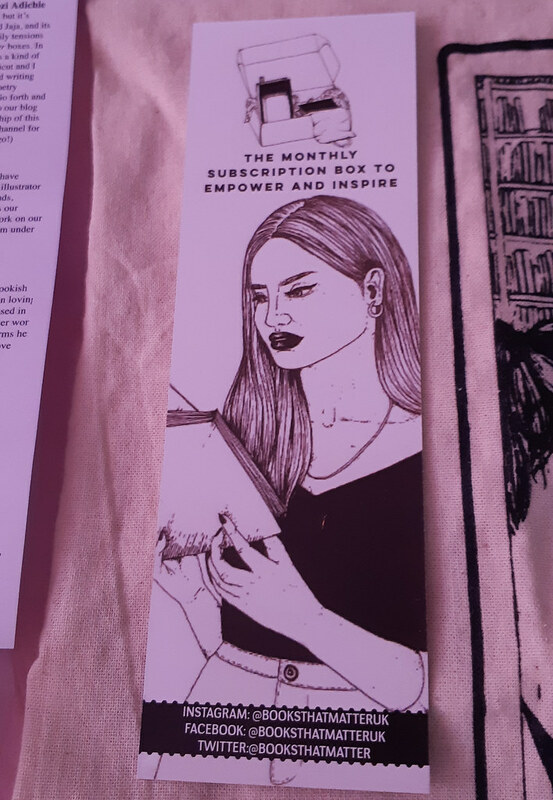 Each month you will receive at least one piece of literature which enlightens your mind on themes of gender, race, culture, class, ethnicity, ability, sexuality, politics, or history, as well as at least two gifts by independent female-identifying or non-binary artists. As you can see, this book box was a super idea, and I was never going to not support something like this. 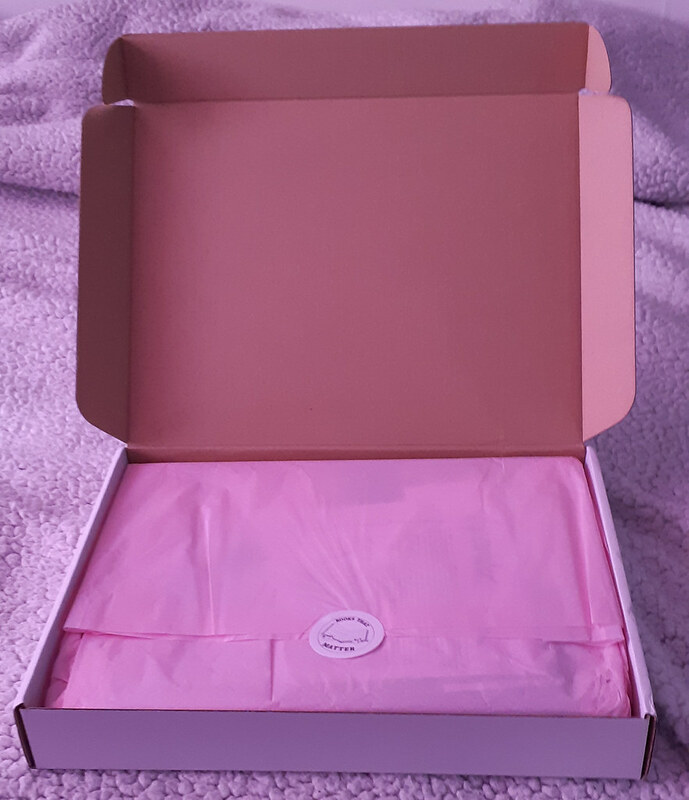 I pre-ordered my box pretty much as soon as the option was available since I happened to have some money left over from my birthday! Contents wrapped in pretty paper. So cute! What surprises lie in store? Let’s take a closer look at the contents! The little guide-to-the-box sheet has this to say about Purple Hibiscus: Purple Hibiscus was this month’s books of choice for so many reasons, but it;s extremely fleshed out and multi-dimensional characters of Kambili and Jaja, and it’s covering of topics such as race, colonialism, religion, politics and family tensions propelled it to become our first book to feature in the Books That Matter boxes. 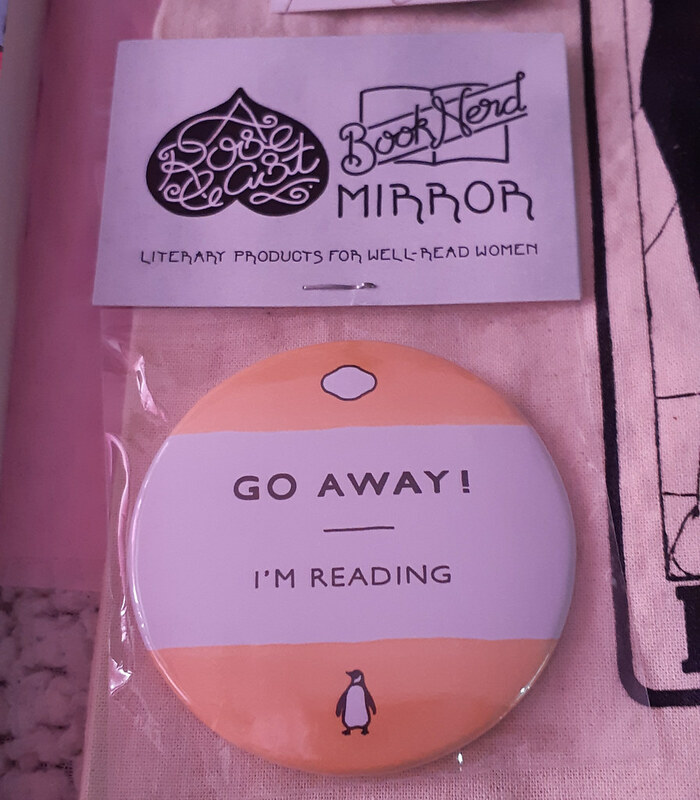 This is a bookish mirror, and it’s awesome. 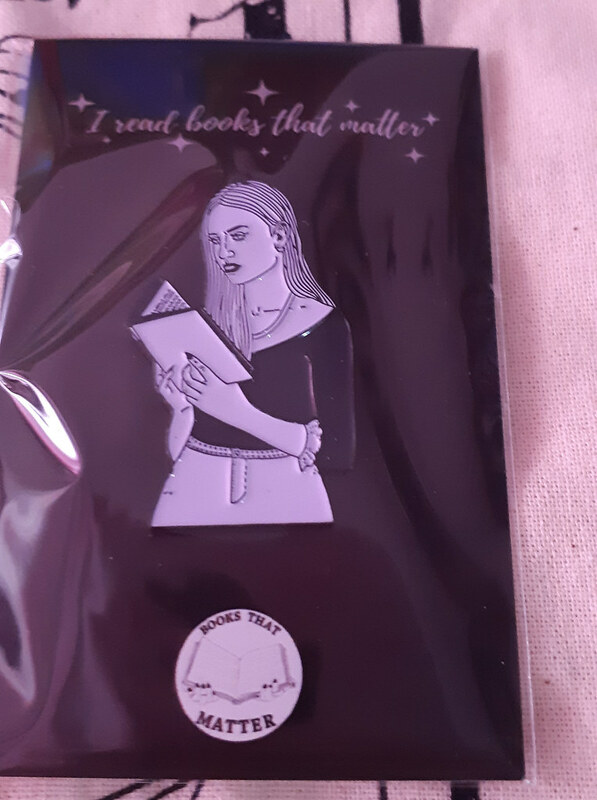 I’d take a picture to show it’s shininess but you don’t need a picture of my phone! This was made by Rose Cast, whose work you can find at www.arosecast.com – check it our, there’s some really super pretty stuff on there. 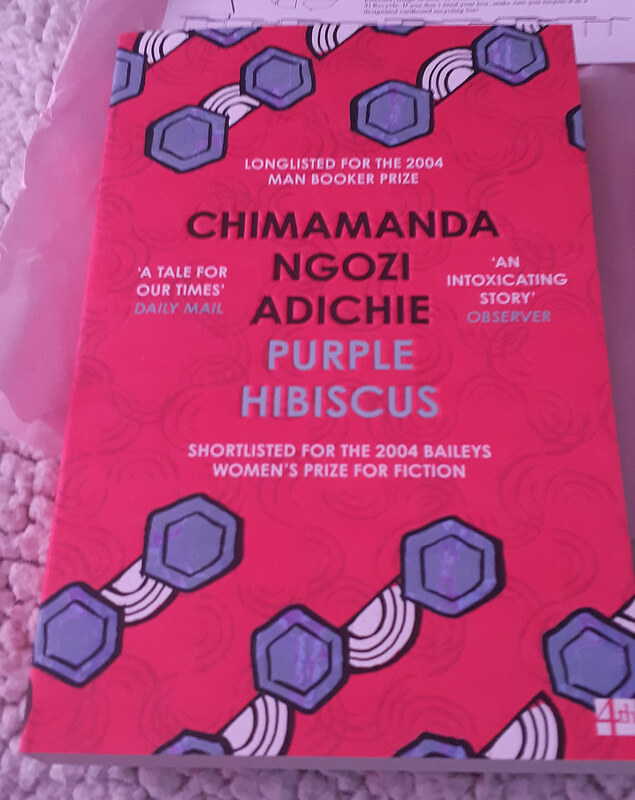 Also included are “access to interactive blog posts that will guide you through Purple Hibiscus, and exclusive podcasts” but those are harder to photograph! Pretty sweet, eh? 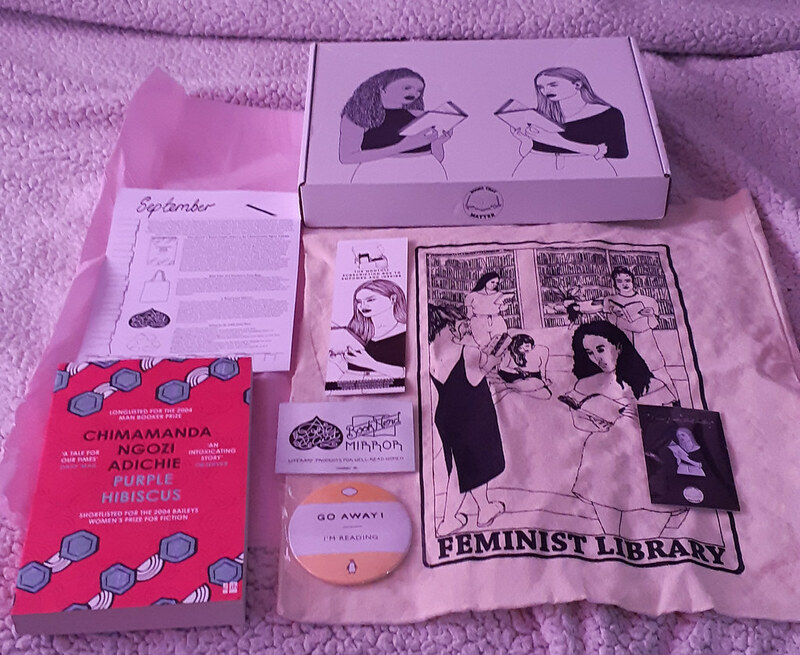 As you can see, this book box is just stuffed full of glorious bookish, feminist treasure! I’ll be reading Purple Hibiscus as soon as I’m finished with Conversations With Friends (Sally Rooney). Can’t wait for the next box (if I can get one!). A couple of final things before you go. That’s right. Ideas for reuse and recycling. Can this box get any better!? Love it. Finally, some links for all of you (some I’ve posted already). Go check ’em out.